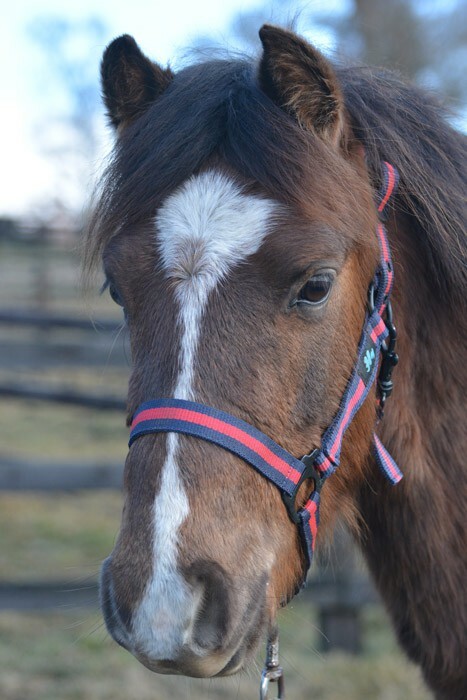 Timmy is a cheeky chap that is looking for a new home as a project pony. Timmy has started ground work and is doing very well with his lunging and long reining. He is at the stage where he is ready for a little rider to sit on him but we do not have anyone small enough here at the farm to back him. We think that Timmy will make a cracking kids pony for a confident child but he will need someone experienced to take him on loan to keep his manners in check. 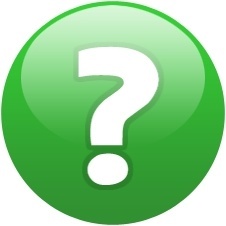 He will have a weight limit of 41kg which must include the weight of his saddle and rider. Although Timmy is little he has a massive character and sometimes you just have to laugh at his cheeky side! Timmy was gelded late and is still very interested in girls so he would be best kept with other geldings. 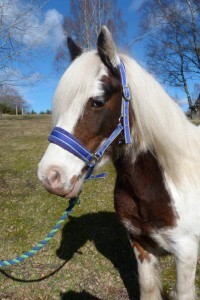 He would love a home with other young ponies as he loves to play when he is out in the field. Timmy will also need a home where his grazing can be restricted to prevent him becoming overweight. He has taken to work very well and is more than happy to go out alone or in company on the long reins. Timmy can sometimes be a little stubborn to get his bridle on as he is a bit precious about his wee ears getting touched. His groom has found a way to put his bridle on that Timmy now approves of so this shouldn’t be an issue when out on loan. Please apply online if you think you could offer Timmy a new home. 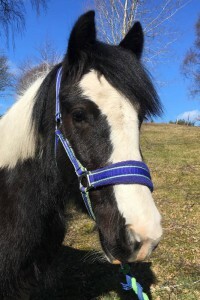 Timmy is a sociable pony both with horses and people. He is bright, cheeky and full of fun. 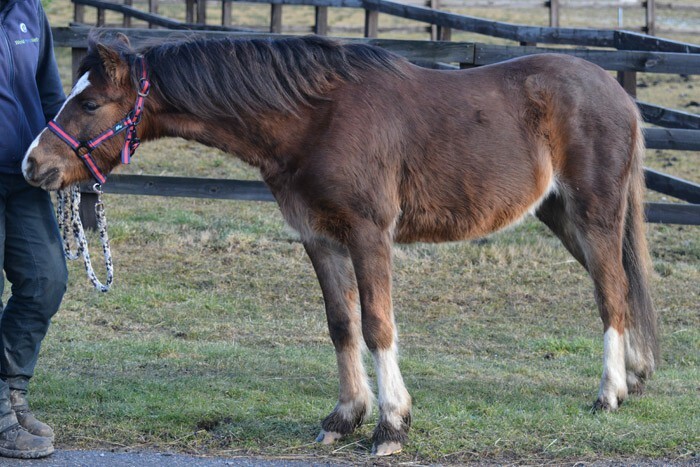 Timmy came into World Horse Welfare care in an emaciated condition. He was entire and rising three years old. It took some time for Timmy to regain condition as he was in such a poor state.